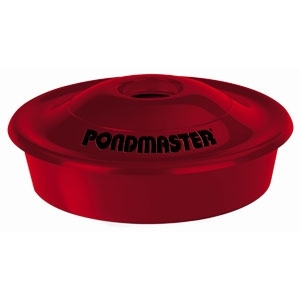 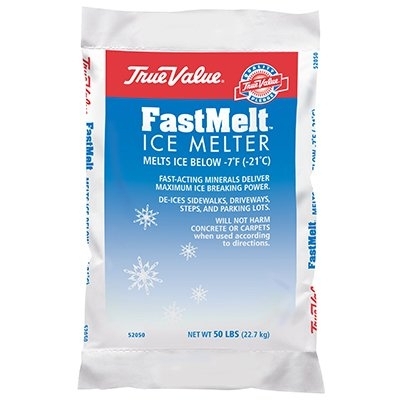 True Value, fast melt, 50 lb, ice melter, contains primary potassium chloride & secondary urea, sodium chloride, & mg-104, melts effectively down to 5° Fahrenheit. 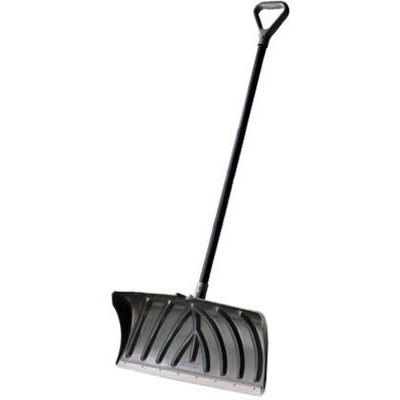 The fast acting minerals deliver maximum ice melting power and will not damage concrete or carpets when used as directed. 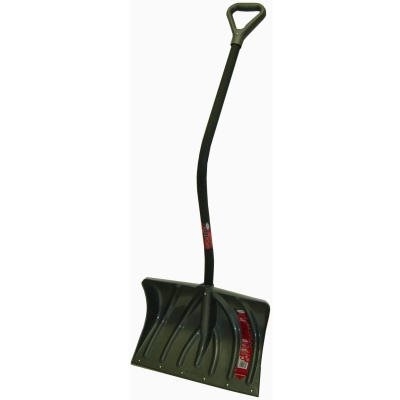 Be prepared for the winter season with this 24" deluxe Snow Shovel from Suncast Corp.
Take on the winter months well-equipped with all the tools you need to face even the toughest storm.